All fours are fantastic, but especially this superhero team! I hear that a reboot of the movie franchise is on the way. N ote they are close to being elementals, after the Four Elements. 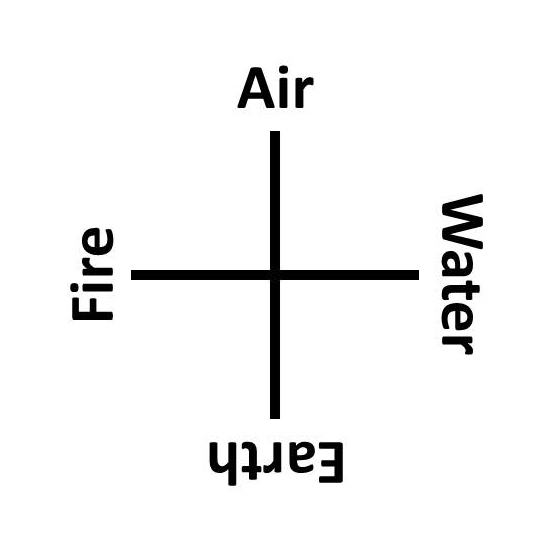 Paracelsus associated different spirits with each element. Her name is now the Invisible Woman, instead of the Invisible Girl. This entry was posted on January 23, 2015 at 4:16 PM and is filed under fourfolds. You can follow any responses to this entry through the RSS 2.0 feed. You can leave a response, or trackback from your own site.